You already know that the Chicago Cubs have begun taking full advantage of their new (old) Cubs YouTube channel with a ton of new series and interesting documentaries, but do you know they’re going to be releasing new content every Thursday for the rest of the year? Last Thursday, for example, they rattled off a little highlight package of the Cubs best home runs off the video board, and it has my full attention. 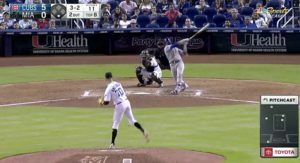 As soon as the video starts, we get blasted by a Jorge Soler moon shot way out to left, which instantly transported me back that 2015/2016 era of PROSPECT COOKIES. That guy just had so much power – it’s such a shame it didn’t work out here in Chicago. 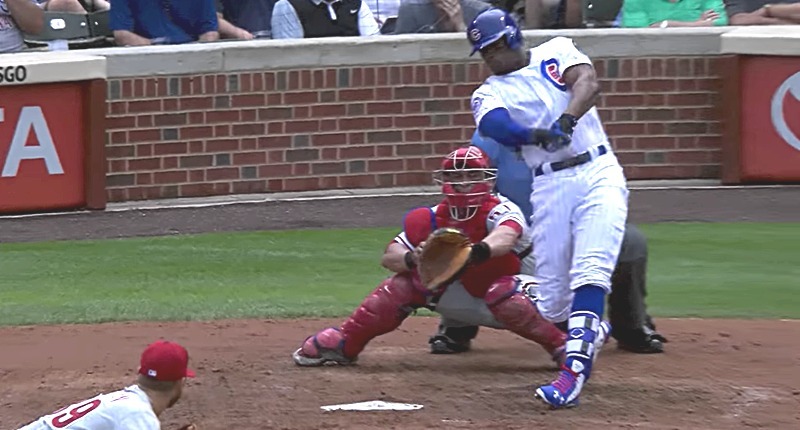 Naturally, it doesn’t take long to get into Kris Bryant territory, who makes the list twice (out of seven total homers), though his swing – and the Chicago summer – was basically made for planting baseballs off that board. I was a little surprised to see Willson Contreras pop up twice too, but then I remember that absolutely mad power stretch he had after the 2017 All-Star break and all was settled in my mind. 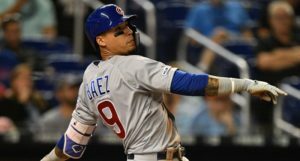 Anthony Rizzo makes an appearance near the top of the list, as well, but it’s Kyle Schwarber who provides the finale and you should very much remember which homer that was. 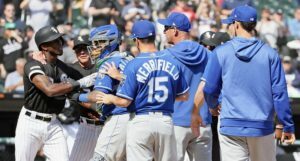 If the Cubs keep up this sort of fun throughout the season – and that is, indeed, their intention – we’re going to have so much fun re-living some of the best moments from this window of contention.